My order came fast and the string prices are great. Thanks!! As the product description "Brilliant" is a perfect way to describe the tones of these guitar strings. 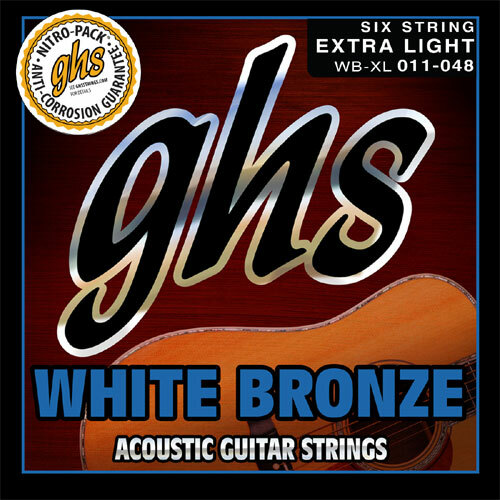 The extra light gauge for this string plays very nice and easy. These strings for some reason aren't always at my local music store. When I found them at Strings by Mail, I thought I had better get them, and I am not disappointed. Good price, delivery and a great product.